At the end of a long, lonely road lies a city, halfway between Louisiana and the land of the dead. It’s a place where vampires, ghosts, and high-functioning zombies can live in relative peace. Relative, being the operative word. Someone murdered a vampire in the Hotel Tinselvania, the biggest hotel in the gambling district. His curtains were drawn wide to let in the morning sun. Who could have done it and why? It’s up to Sandra, the hotel manager, to find out. And she only has till sundown–that’s when the local police will come and wipe her memory. Again. 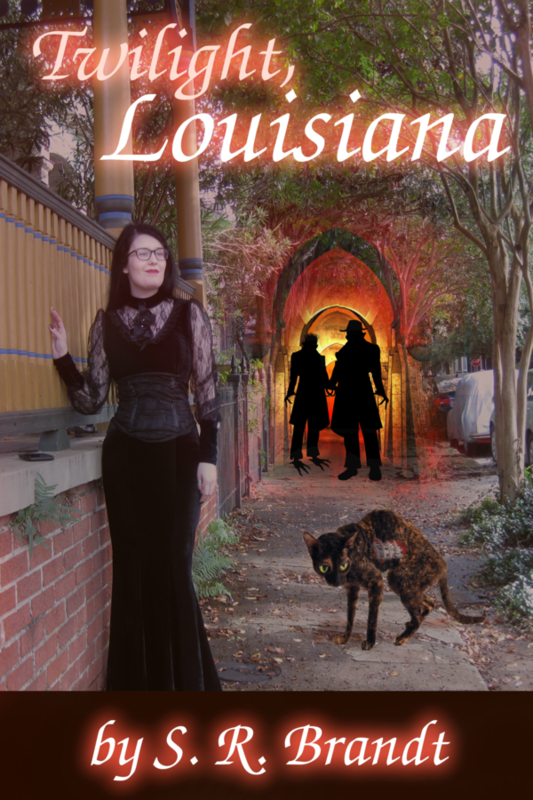 If you like cozy mysteries and spooky towns, come and visit “Twilight, Louisiana” today.